Please email your other concerns and feedback at runriofeedback@gmail.com. In Unilab ActiveHealth’s (ULAH) continuing efforts to promote an active and healthy lifestyle among families, 2012 Run United will have its second leg on 17 June 2012 at SM Mall of Asia. “Active Health delivers Unilab’s vision of providing active health solutions for Filipino families. We encourage families to start or continue leading active lives through our events like Run United,” Unilab Active Health Head Alex Panlilio said. [Children] from ages 5-12 years old can join the Ceelin 500-meter dash, a jump start in their journey to fitness. [Parents] and older siblings can choose from the different race categories like 3K, 5K, 10K, and 21K. Registered participants of 500-meter dash, 3K, 5K, 10K, will receive their singlet upon registration. The race belt bag, bib with timing chip, and Riovana 10% discount stub can be claimed during the first ever Run United Race Expo. 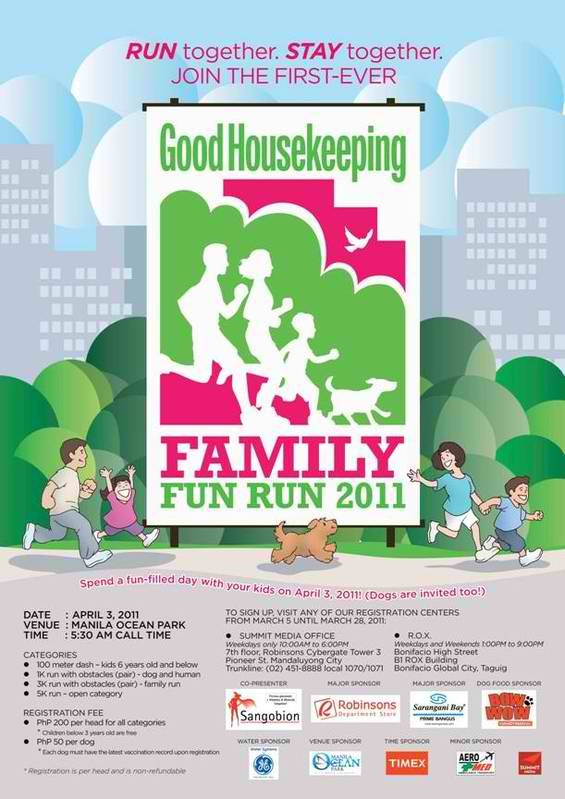 It is happening on 13-16 June 2012 at the BGC grounds near Mercato from 2-8PM on June 13 and 10AM-8PM on June 14-16. As a testament to the level of commitment that ULAH brings to the runners, Team Bike Boutique, the official merchandise partner of Ironman races worldwide, will organize the expo. Fitness and athletic brands present their latest products and services including gadgets, running gears, among others. Runners can hang out with their friends while checking out the coolest and latest sports apparel. The race expo completes the active health experience of runners, sports enthusiasts, and their families in this four-day event. The participants of the 21K category will have a different singlet color design which makes the runners extra special, aside from the freebies that they will get during the race expo in BGC and the second piece of the collectible medal and finisher’s shirt. 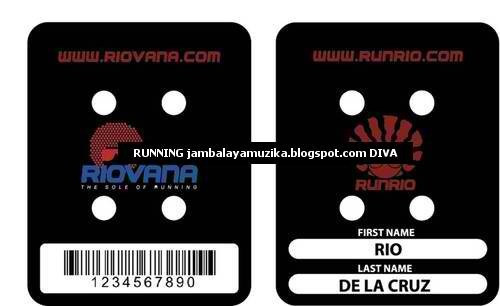 A personalized RunRio timing card will also be exclusively given to them they just need to present their old IPICO timing chip during the registration to get the replacement. Important: Please don’t forget to bring a valid ID when registering. 21K runners will also get to enjoy running the BGC to Mall of Asia race route, giving them a chance to improve their personal record/best for Run United 1. Shuttle service will be provided from MOA as pick-up point for half marathon runners. For online registration, check details at UnilabActiveHealth or Runrio. Registration is until June 3, 2012 on a first come, first served basis. 2012 Run United 2 is for the benefit of Gawad Kalinga and Children’s Hour. For more inquiries, please visit UnilabActiveHealth and ULAH facebook page. Here’s one run not only for your family but also for your pet dog. Yes, dogs are pretty welcome! Basset hounds get a special prize! Registration fee is only P200 (comes with a singlet) and P50 for dogs (comes with a bandana).